This is a response to the question: What does it mean ‘to be Saved’? We, human beings, exist as spirit. We got it as a gift from God during Creation. After God created the universe, He created us. He loved us so much that He made us in His own image and He breathed in us His Spirit. This brings our attention to the gravity of Adam and Eve’s action when they disobeyed God in The Garden. Before Adam and Eve sinned, they can walk and talk freely with God. But the moment they disobeyed and sinned against The Holy One, they were at once kicked out of the Garden which they have been enjoying since the beginning. Since this mishap, God who is perfectly holy cannot be with the sinful blood of man. We have sinned and we are therefore rebels and exiles before The Holy God. We cannot be with Him. This separation from our Creator is the cause of all of creation’s pain and suffering. Thankfully, God, who is all holy is also all loving. And he cannot accept man’s futile destiny. He loves us so much that He cannot see His Creation suffer – especially not His prized creation which contains His Spirit. God Almighty then made a way to save us from this eternal torment that we have created for ourselves. And this one and only way for Salvation is for God send His one and only Son to this world to pay for our sins. Jesus Christ had to hang on the cross to die for our sins. To die in our place, to suffer in our place. Jesus Christ saved our spirits from death and from eternal exile and torment. Jesus’ life and sacrifice overly paid for our sins that He didn’t just save us from death but he also made us to be children of The Most High God. This is what being saved means. 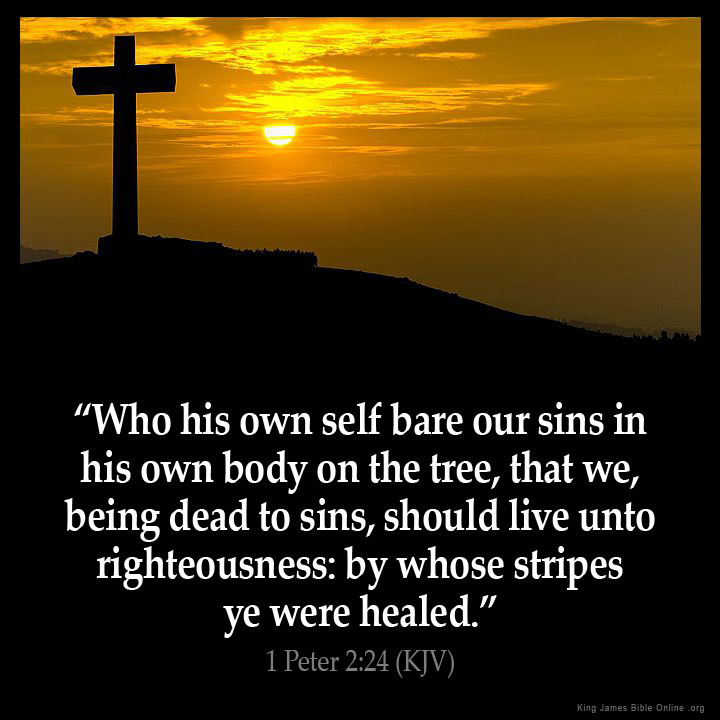 That we were once sentenced to death and eternal damnation but Jesus Christ paid for the price with His very own sinless life. Because of His death on the cross, we are no longer debtors to our sins and its consequences. To be saved is to no longer experience our death in hell. To be saved means that we will return to our Father in heaven when we leave this earth. All of these are made possible because of Jesus Christ’s sacrifice on the cross. Jesus Christ saved us from our sins, and He saved us from death and eternal damnation. All we have to do is to believe in Him and what He has done for us. This is Salvation. This is the Good News. This is the grace of our Lord Jesus Christ. Categories: Articles, Latest Post, Who is Jesus Christ?